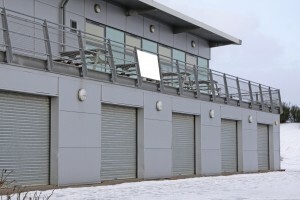 We service commercial buildings with the installation of new garage doors as well as repair and maintenance. We also provide routine preventative maintenance services to ensure our clients’ garage doors will perform correctly for a very long time. 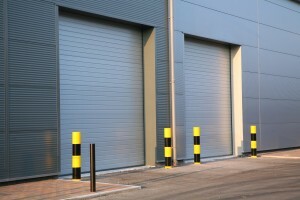 Some of the preventative maintenance we provide includes adjusting the tracks, tightening and replacing the nuts and bolts, and adjusting and lubricating the garage door and opener.